The Big Bang was the event that started the Universe. When it began, everything in the universe was energy. About 10^-33 seconds after the Bang, matter formed from the energy as the universal temperature fell to 18 million billion billion degrees (68). 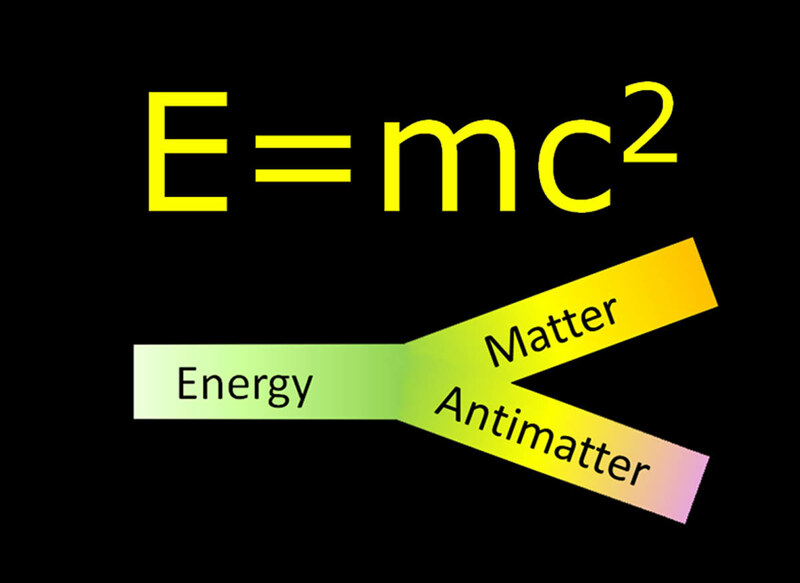 This is because matter is just one form of energy, as dictated by Einstein’s famous E=mc^2 equation. As matter condensed, so should have antimatter. Despite its name, antimatter is still a form of matter. 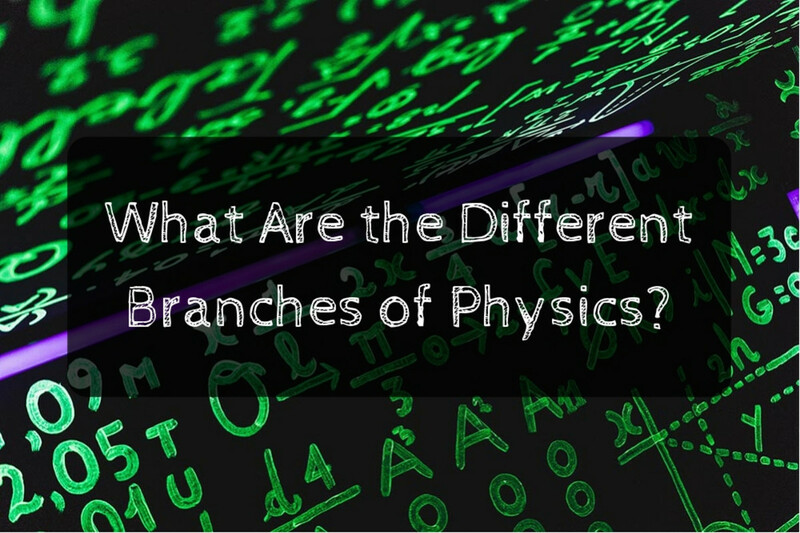 The only difference is that each base atomic particle (protons, neutrons, and electrons) in matter has an opposite-charge companion (anti-proton, anti-neutron, and positron) in antimatter. The two eliminate each other and become energy when their opposites meet. Based upon this and the energy equation, equal amounts of both should have been created and thusly eliminated. But as we look around the universe, we have found matter everywhere but not a hint of antimatter. No signs of any matter-antimatter interactions have been found either. This implies that equal amounts of both did not exist in the beginning and that physics has been violated (67-9). 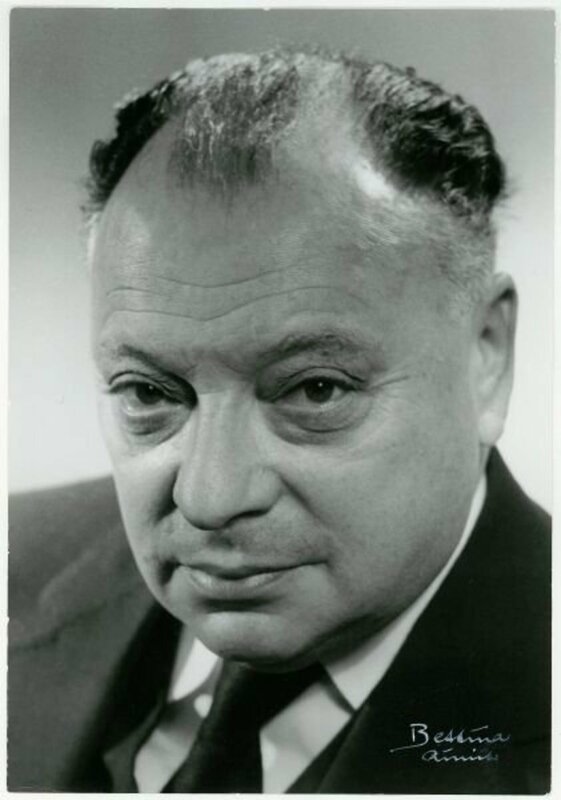 In 1964, Val Finch and James Cronin made a discovery about kaons, which are short-lived particles that decay into smaller particles. When examining kaons and anti-kaons, they were expecting them to decay at the same rate according to particle physics. However, they found that they both decayed at different rates and into different objects, with the anti-kaon decaying into the less-number of particles. This discovery would earn the gentleman a Noble Prize in Physics (67). However, this was not enough of a difference to account for the observed discrepancies. Jonathan Dorfan, director of Stanford Linear Accelerator Center, used a particle accelerator to further explore the decay rates of particles and their anti-counterparts. Again, a difference in rates was observed, but it was still not enough (68). David Hamilton is studying B-mesons, which are essentially heavier kaons, and their anti-counterparts known as “B-Bars.” They decay into even more particles, thus increasing the odds of a new discovery. 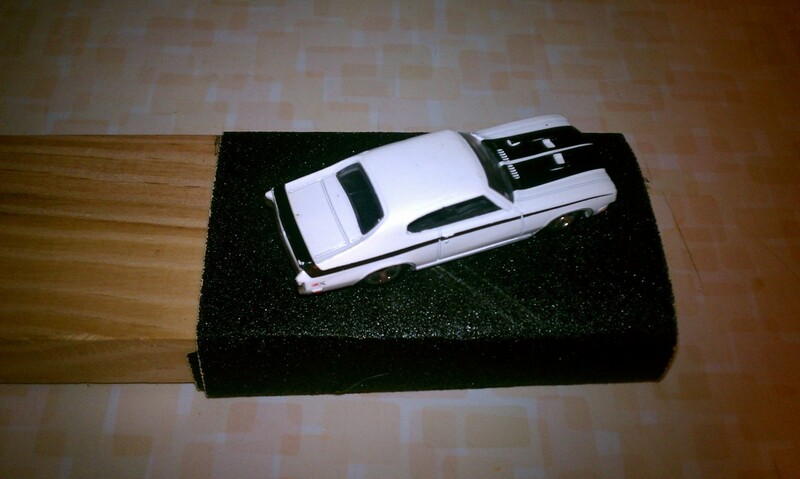 Thus far, though, nothing conclusive has been found (69). Since the decay rates do fill in some of the gaps in the matter-antimatter conundrum, something along a similar route may help explain all the missing antimatter. Enter neutrinos, which are tiny, almost massless particles first discovered in 1930. Their main source is from the nuclear fusion of stars and they have the ability to pass through most matter without detection. According to the Leptogenesis Theory, a heavy version of these neutrinos existed in the early universe. In the high-temperatures that existed at the time, they decayed into many things including neutrinos and anti-neutrinos. Because of nature’s slight bias to matter over antimatter, more neutrinos were created than anti-neutrinos. Much of them met their counterparts and became energy. What neutrinos were left over decayed into atomic particles. As nice as this theory works, it is unlikely to be tested since heavy neutrinos are about 15 times heavier than protons. No particle accelerator in the world can create these particles because of this. But other promising work on neutrinos is on the hunt (71). 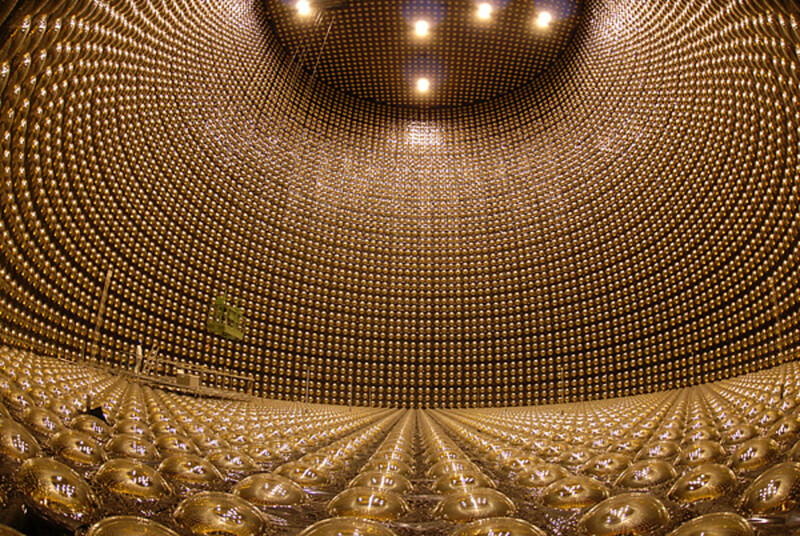 Those neutrinos mentioned above may play a role in a variation of the Leptogenesis Theory. It has been theorized that the three "flavors" of neutrinos (electron, muon, and tau) have the ability to change from one to the other. Recently, scientists have see muon neutrinos become electron neutrinos. They sent a beam of the muon flavor from the T2K neutrino experiement at the J-PARC laboratory in Tokai Village to the Super-Kamiokande neutrino detector, a total distance of 183 miles. If no such changes between the flavors had occurred, then the second location should have seen roughly 6 electron neutrinos, sourced from background noise. However, they actually received about 23 electron neutrinos, meaning that some of the muon changed into electron. It was later found that this was a result of a W boson exchange between the neutrino and electrons in the Earth. 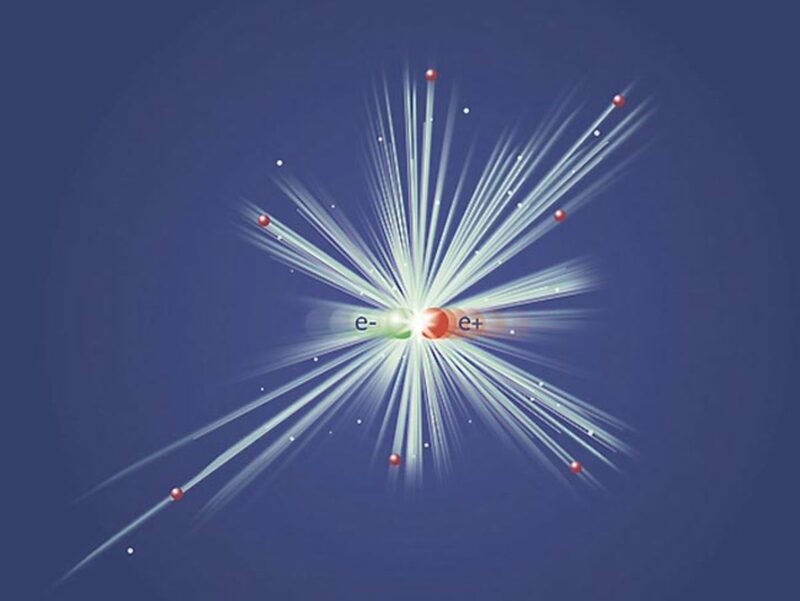 Now that they know this process occurs, they will test out anti-muon neutrinos and anti-electron neutrinos to see if that change occurs more, less, or at the same rate as it normal counterparts. Any discrepancies can perhaps explain the imbalance we see (Moskowitz "Neutrino," Boyle). In another attempt to understand the imbalance, scientists looked to see if perhaps antimatter, with its opposite charge and spin, would create antigravity, or instead of a pulling action a pushing action. Joel Fajans and collegues at CERN attempted to weigh antihydrogen, or an anti-proton and a positron. Testing this is hard because of antimatter's reaction to normal matter. Magnets are normally used to capture the antimatter, preventing it from interacting with our regular matter. To measure the mass, scientists turned the magnets off once they knew the anti-hydrogen's position, then let it fall and interact with normal matter. 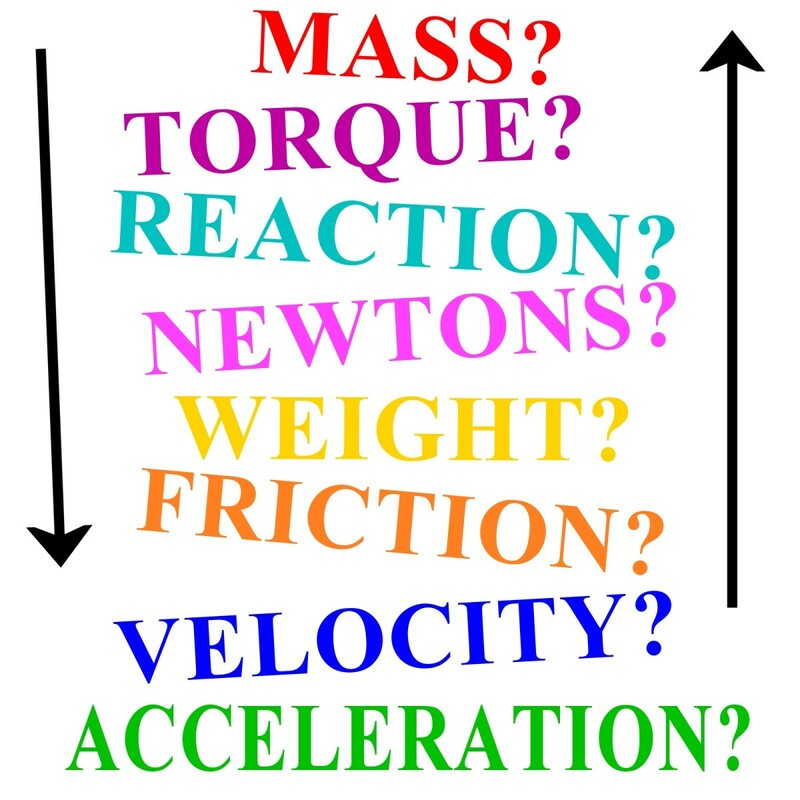 Based on the distance traveled, speed, and energy of the reaction, they could get a measure of the gravitational interactions. So far, the tests are inconclusive, so they plan on using a more sensitive test that would cool the anti-hydrogen to a point where taking measurements would be easier (Moskowitz "Antimatter"). Holger Muller from the University of California at Berkley and researchers built such a rig. A light-pulse interferometer at 243 nanometers looked at about 12 anti-hydrogen atoms that had been frozen to near absolute zero, about 0.5 Kelvin. The particles move like waves and give the researchers their chance to look at the gravitational interactions the particles have as well as examine their spectrums as they transition from the 1S to the 2S electron level. This experiment augmented the ALPHA instrument at CERN, which deals with anti-hydrogen, and attached to it without much modification. The researchers found that the spectrum for antihydrogen didn't differ from its normal counterpart, something physics predicts accurately but no word yet on the gravitational aspect (Choi, Rzetelny, O'Connell). Paul Dirac, the scientist who initially postulated the existence of antimatter, thought that maybe isolated pockets of space would have the missing antimatter. Visually, these pockets would look the same as their matter ones, so that would not be a viable option to detect them. Because of the vast distances in space, he argued that interaction between these pockets and their antimatter counterparts would be a rare event and thus would allow for their existence. But because of the rarity of their interactions, when such events did happen they should be easily detectable. In fact, if it happened then we would expect to see gamma rays with an energy output of about 511,000 eV, or electron-volts. unfortunately, no such interactions have been detected. However, Paul may have been partially right. In 1997 the Compton X-Ray Observatory found that positrons were being emanated from the center of the Milky Way to about 3,500 light years away. We still do not know why (Berman 22). 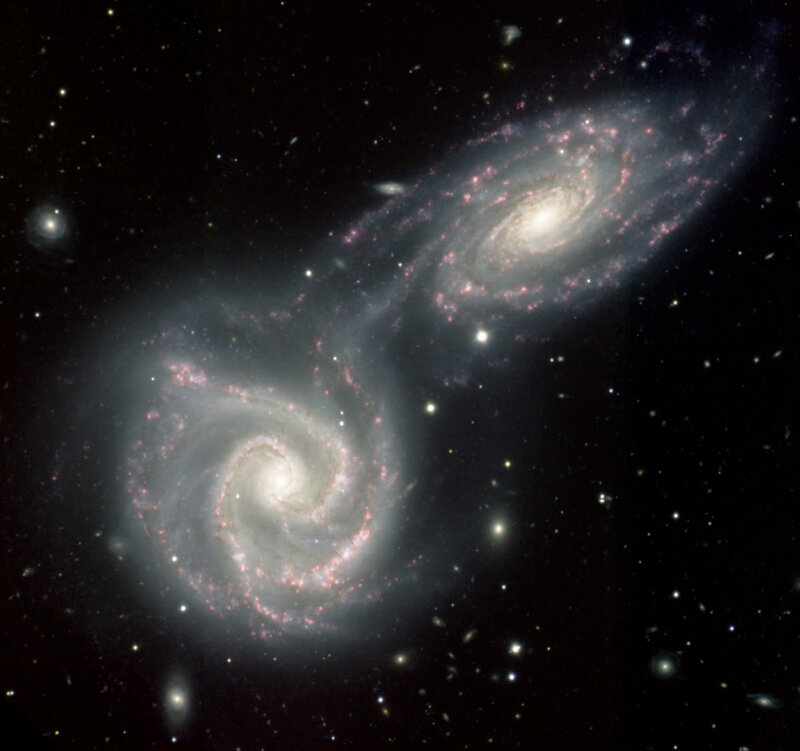 Oddly enough, the Universe may have a bias in its magnetic field. 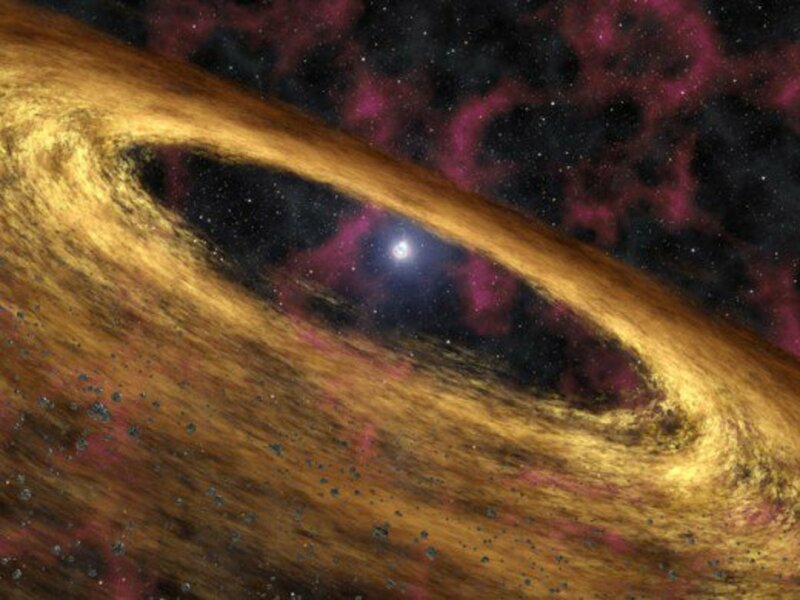 A study led by Tanmay Vachaspati from Arizona State University along with scientists from Washington University and Nagoya University look at the Fermi Gamma Ray Telescope data collected at the time. Tanmay wanted to see if they collaborated with his findings from the early 2000's about the Universe having a magnetic field shaped like a spiral permeating throughout it as a result of matter winning out over antimatter. But how does one see the shape of the magnetic field? Enter gamma rays, which follow those field lines rather well on their way to Earth. And the data showed that the spiral shape was present. This is a significant development in the hunt for the missing antimatter because this "left-handedness" which the magnetic field shows implies that the Higgs Field favored matter over antimatter (RAS). Something that scientists are giving some more thought into is the actual subatomic structures of matter and antimatter. Insights into this are explored after particle collisions at centers such as Fermilab and CERN. Such collisions have revealed that different matter and antimatter pairs produce different energies. Electrons and positrons make photons in the gamma range while proton and anti-protons make an electron, an anti-neutrino, a down anti-quark, a up quark, a bottom anti quark, and a bottom quark! How? Well, a proton is 2 up quarks and a down quark while an anti-proton has 2 up anti-quarks and 1 down anti-quark. All of these components yields different material and feel different forces. Electrons and positions only feel EM and weak forces while quarks feel EM, weak and strong forces. It is possibly because of all these complex interactions that an imbalance exists (Fox). This all shows how quarks violate the charge-parity (CP) symmetry that most particles seem to follow. It states that no matter the charge of the particle, physics should act on it the same as its counterpart. Quarks do violate this, but to such a small degree that it cannot fully account for the differences in matter and antimatter levels. Neutrinos may be the next particle found to violate it, for experiments done by J-PARC at the T2K collaboration found that neutrinos may not oscillate between flavors equally, but perhaps with a small bias (Moskvitch). In a related experiment done at CERN by a team from the Max Planck Institute of Quantum Physics, the Tokyo University, the Wigner Research Center for Physics, and the University of Brescia looked at the anti-proton to electron mass ratio to see if any deviations from the proton to electron mass ratio were seen. If so, then evidence for asymmetry would be spotted. To no one's surprise, the ratio was the same to within "800 parts per trillion." To make the determination, scientists fired anti-protons at supercooled helium atoms (about 1.5 to 1.7 Kelvin) and about 3% of the time an electron would get kicked out and replaced by the anti-proton, giving scientists antiprotonic helium to examine. When the orbital level changed when excited, the anti-proton jumped and from this its mass could be determined. Not long after this experiment, another team (this time the BASE collab at CERN) measured the magnetic field of an antiproton and found that that also agreed with its counterpart (Meyer-Streng, Giegerich). Berman, Bob. "What's The Antimatter?" Discover Oct. 2005: 22. Print. Boyle, Rebecca. “Forget the Higgs, Neutrinos May Be the Key to Breaking the Standard Model” ars technician. Conde Nast., 30 Apr. 2014. Web. 08 Dec. 2014. Choi, Charles Q. "Does Antimatter Fall Up or Down? New Device May Provide Answer." HuffingtonPost.com. N.p., 01 Apr. 2014. Web. 30 Sept. 2014. Folgar, Tim. "Anti-Matter." Discover Aug. 2004: 66-71. Print. Fox, Patrick and Adam Martin. "Collisions Happen." Astronomy Mar. 2012: 51. Print. Giegerich, Petra. "Riddle of matter remains unsolved: Proton and antiproton share fundamental properties." innovations-report.com. innovations-report, 19 Oct. 2017. Web. 04 Mar. 2019. Meyer-Streng, Dr. Olivia. "Matter-antimatter symmetry confirmed with precision record." innovations-report.com. innovations-report, 07 Nov. 2016. Web. 04 Mar. 2019. Moskowitz, Clara. "Antimatter-Gravity 'Alpha' Experiment At CERN Tests Force's Effect, Yields Ambiguous Result." The Huffington Post. TheHuffingtonPost.com, 30 Apr. 2013. Web. 26 Jan. 2014. Moskvitch, Katia. "Neutrinos Suggest Solution to Mystery of Universe's Existence." Quantuamagazine.org. Quanta 12 Dec. 2017. Web. 14 Mar. 2018. ---. 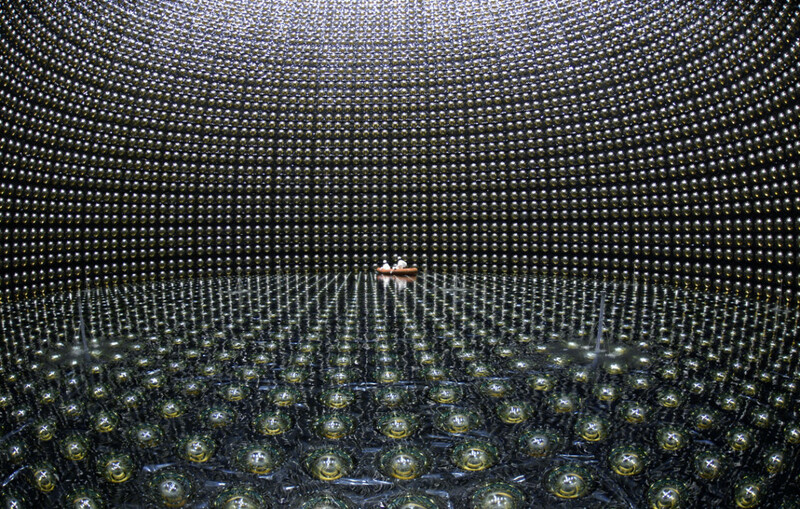 "Neutrino 'Flavor' Changes May Help Solve Antimatter Mystery." The Huffington Post. TheHuffingtonPost.com, 23 July 2013. Web. 27 Jan. 2014. O'Connell, Cathal. "Laser excites antimatter atoms for the first time." cosmosmagazine.org. Cosmos. Web. 20 Nov. 2018. RAS. 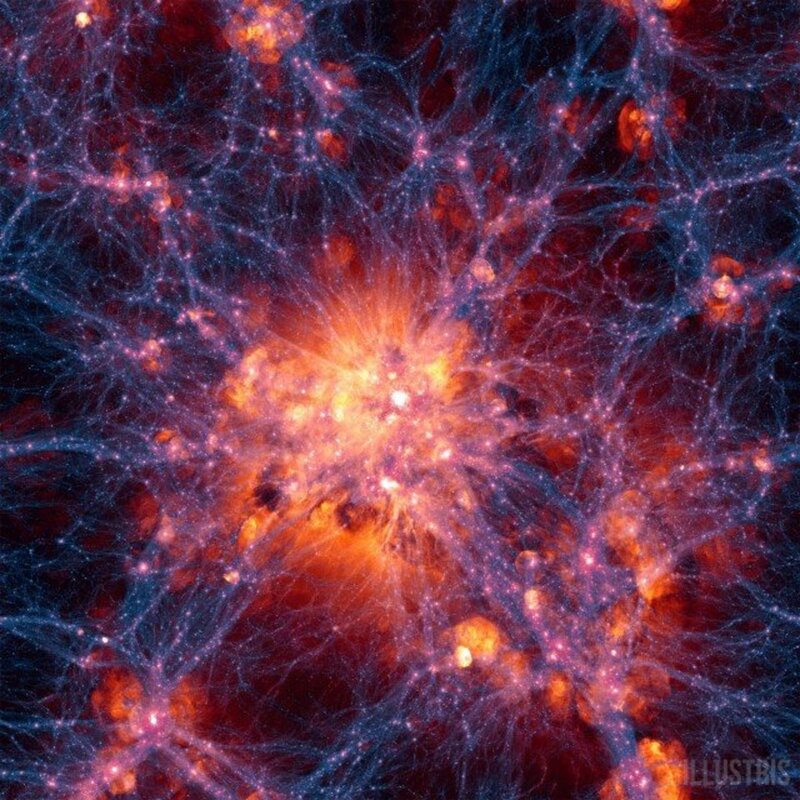 "Left Handed Cosmic Magnetic Field Could Explain Missing Antimatter." Astronomy.com. Kalmbach Publishing Co., 14 May 2015. Web. 29 Oct. 2015. Rzetelny, Xaq. "Antihydrogen spectrum indistinguishable fro that of hydrogen." arstechnica.com. Conte Nast., 29 Dec. 2016. Web. 05 Oct. 2018. What Is a Magnetar and Other Extreme Neutron Star Physics Questions?